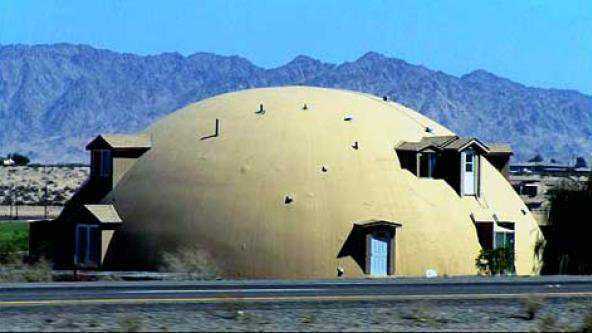 Can you imagine being able to build a concrete dome on the seashore using only the available sea water and beach sand? David B. 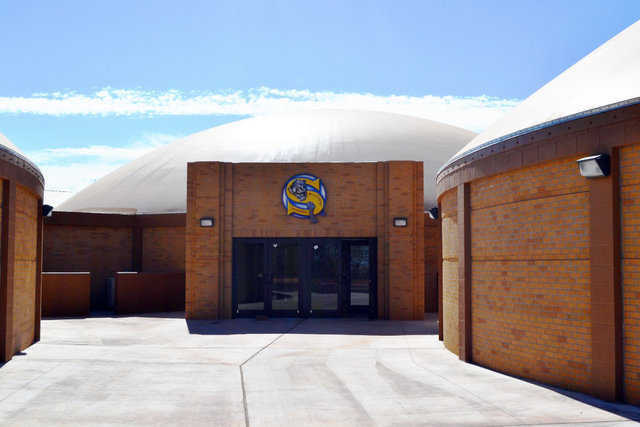 South addresses the building of Ecoshells using salt water and salty sand in his latest “President’s Sphere.” The use of basalt rebar makes this not only possible, but completely simple and feasible. 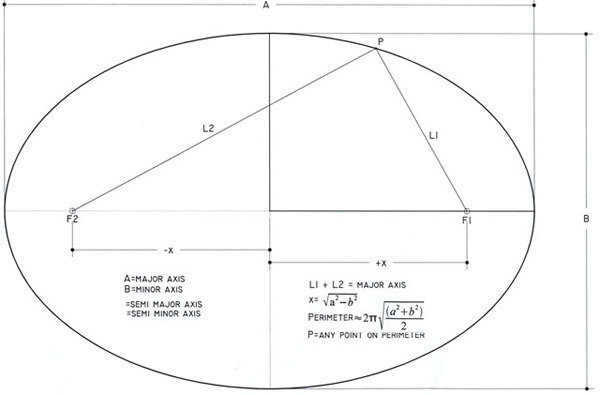 Often we are asked how to lay out the foundation for a prolate ellipse. 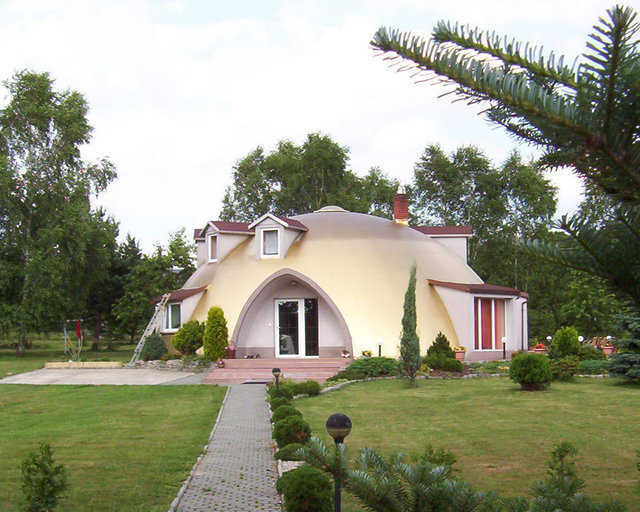 Some people want to have their Monolithic Dome home shaped as a prolate ellipse. 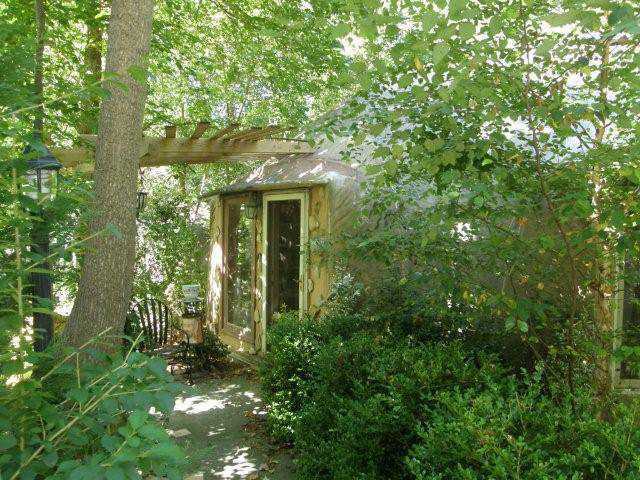 One reason people might want this design is because they have a narrow lot and need to squeeze the dome in the middle to make it fit. Sometimes they want the length of the dome to be longer so they get more of a look of what is on the outside of the building. 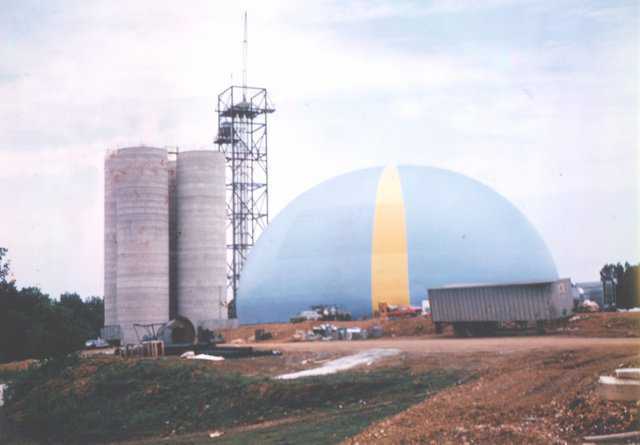 The Monolithic Dome Institute (MDI) teamed up with Engineer Morris Boughton to study wind speed over the top of a Monolithic Dome. 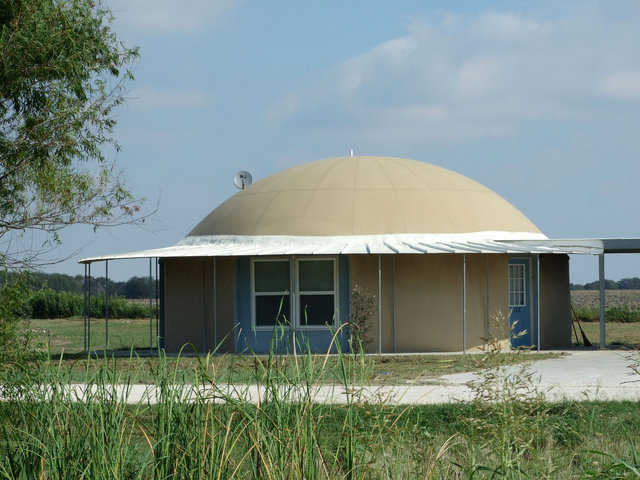 During a series of tests in Avalon, Texas, the hypothesis that the wind speed increases over the top of the dome was proven. 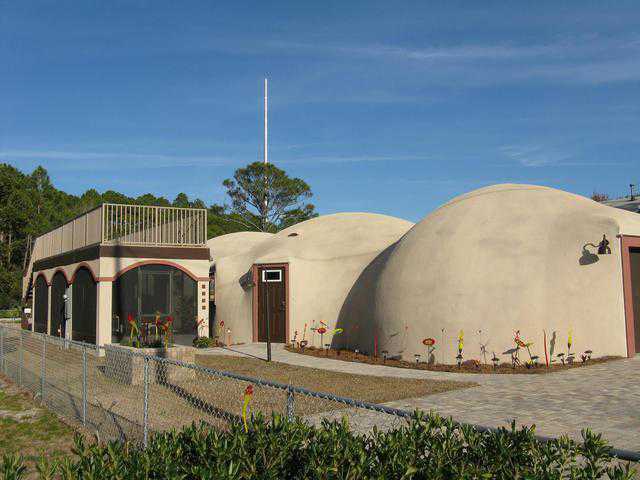 When will folks take the Monolithic Dome seriously? 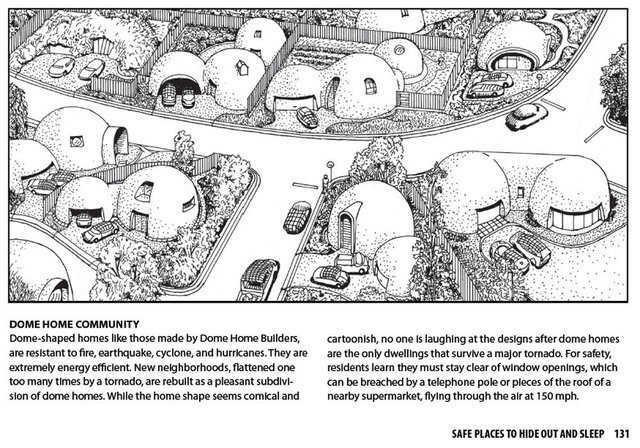 My imagined neighborhood of Monolithic Dome-like structures would have come out of yesterday’s Midwest storms with minimal damage to homes. A First Lego League (FLL) team, Steel of the Knights, selected Monolithic Domes as their “Natures Fury” season project this year. 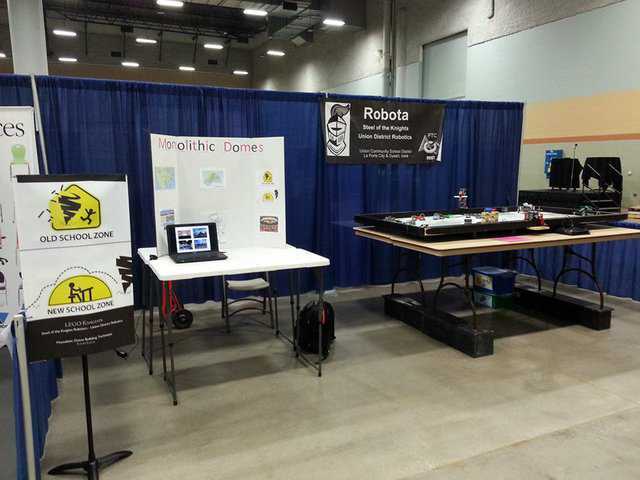 They have been invited to participate in the Iowa School Board Association annual Expo. 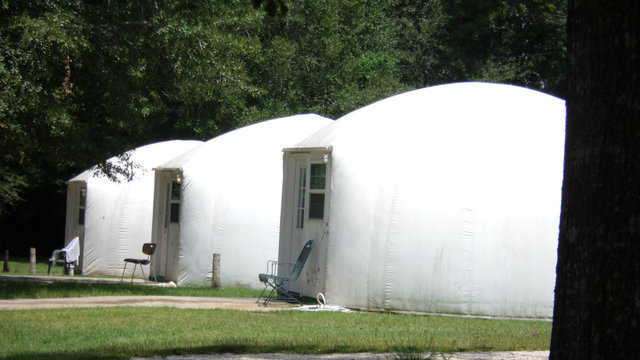 Would igloos (Monolithic Domes) lower risk of fertilizer explosions? In response to the deadly explosion six months ago in West, Texas, Federal agencies will soon be making recommendations to Congress on how to reduce the risk at fertilizer storage facilities. 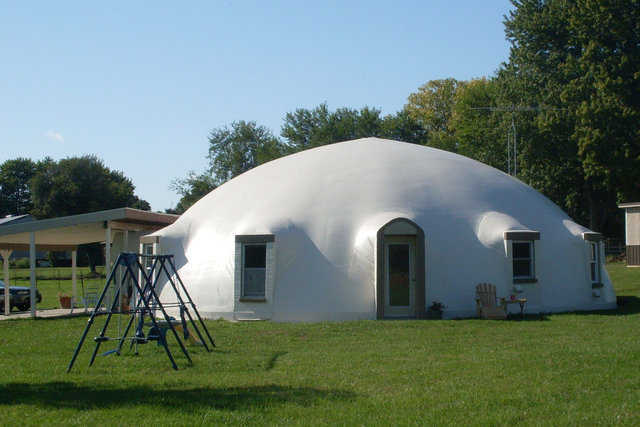 Should igloos (Monolithic Domes) be among the ideas? During a recent interview with Dave Fehling that appears on the website StateImpact.NPR.org, David South answers that question. As they say on TV, “Don’t try this at home.” Don’t shoot holes in your home with a 30-06 caliber rifle. 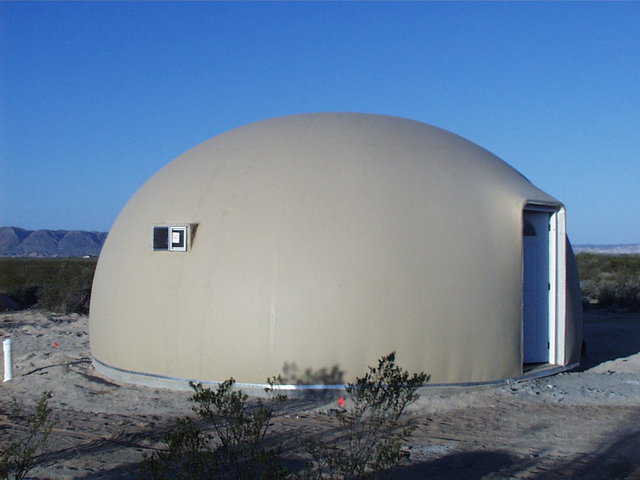 To test the bullet-resisting strength of a Monolithic Dome, Gary Clark, our VP of Sales, fired at our Monolithic Dome storage buildings. Multifunctional! That’s not a term often used to describe a theater, but it fits well for a Monolithic theater. 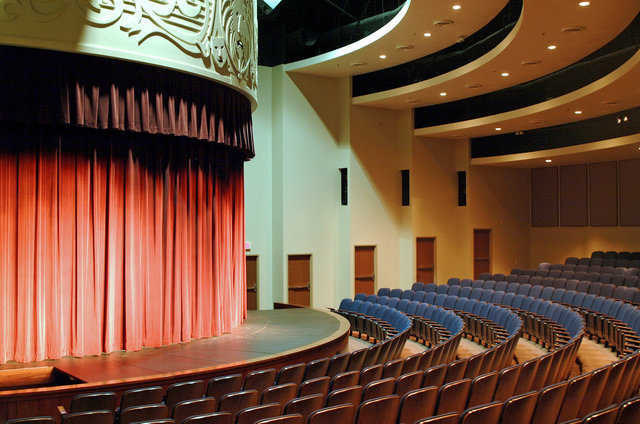 We can design and construct an elegant theater, of virtually any size, for plays, concerts, operas, graduations, special school or community events and even large funerals. 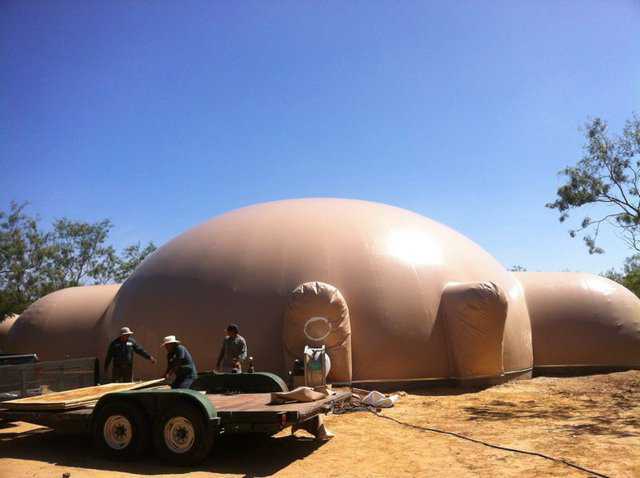 This dome is available for tour on October 19, 2013. 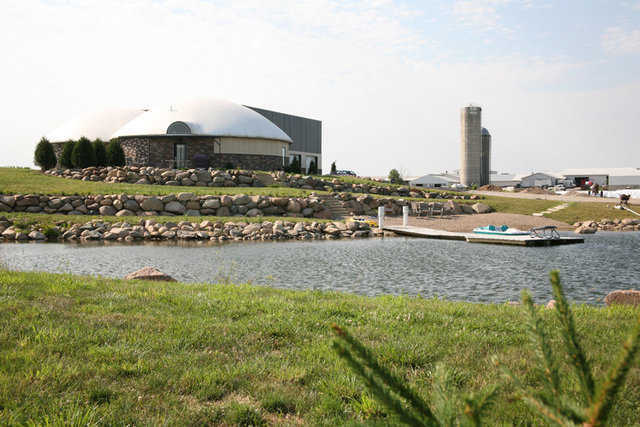 See entire list of homes available for 2013 National Monolithic Dome Tour. The ammonium nitrate storage in West, Texas that exploded on April 17 illustrates how other structures could have that same problem. 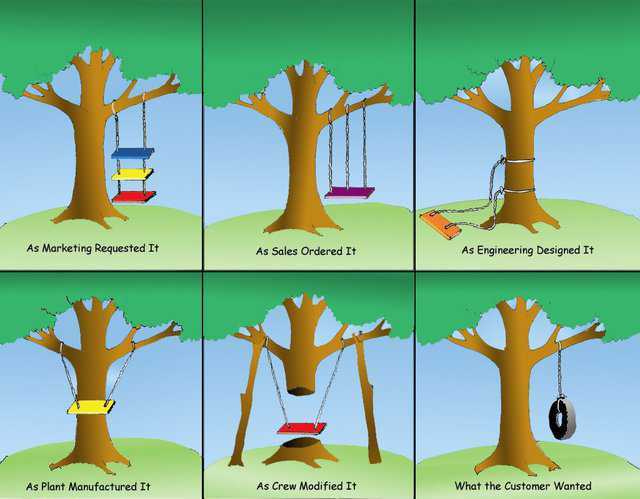 This cartoon depicts in a funny way what often happens to building projects. A school or prospective home owner will describe their needs to a contractor and will very often end up with an end result far different than what was needed. 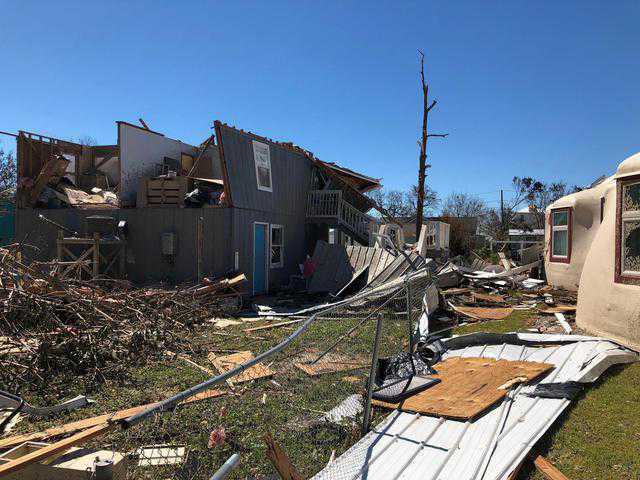 School children were killed in the tornado that hit Moore, Oklahoma in the spring of 2013. That need not happen at your school – or any school. 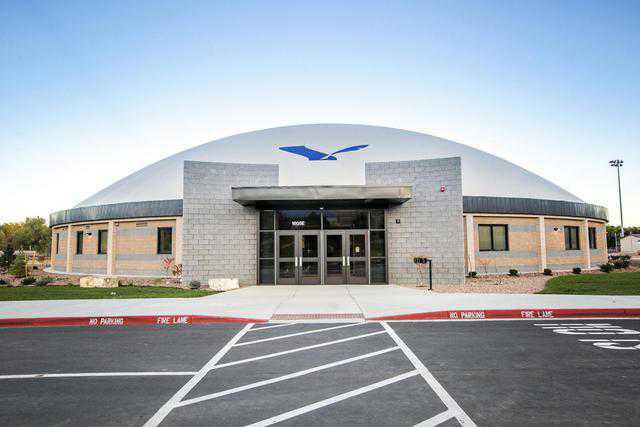 It is possible to have A TORNADO-SAFE and AFFORDABLE SCHOOL. 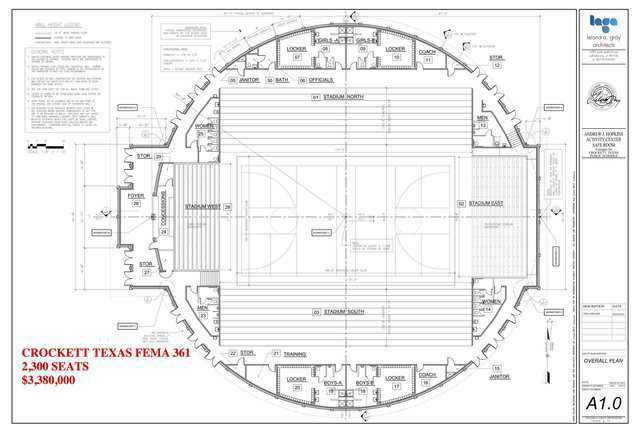 This dome is available for tour on October 18, 2013. 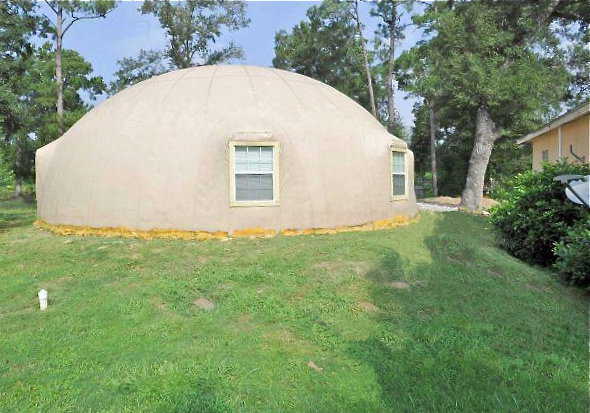 See entire list of commerical domes available or homes available for 2013 National Monolithic Dome Tour. 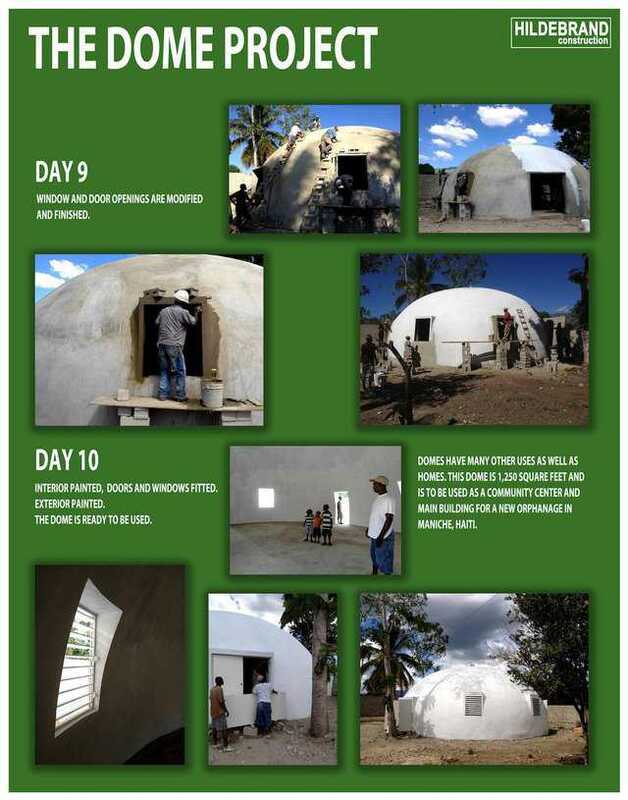 Dan Hildebrand is a man trained in building Monolithic Domes, who has helped on several projects in places like Haiti. He has a real passion for that type of work and for helping people. What he describes in the article that follows is help for a small number of Haitians. But before you read Dan’s article, let me tell you about two magnanimous plans that never saw reality. 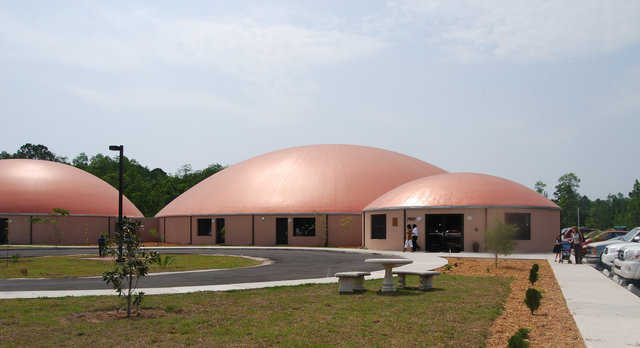 This multipurpose dome is available for tour on October 18, 2013. 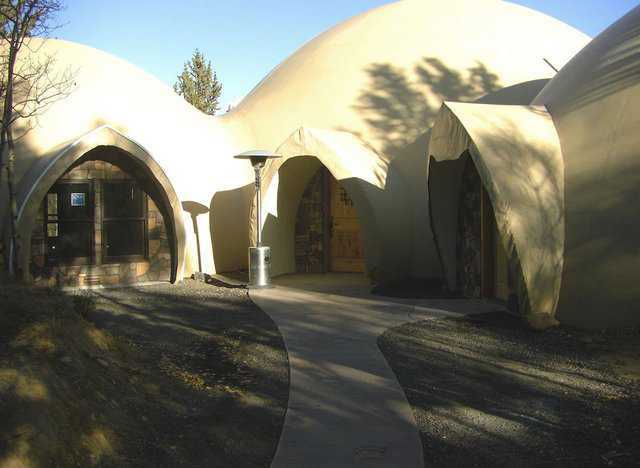 See entire list of commerical domes available or homes available for 2013 National Monolithic Dome Tour. 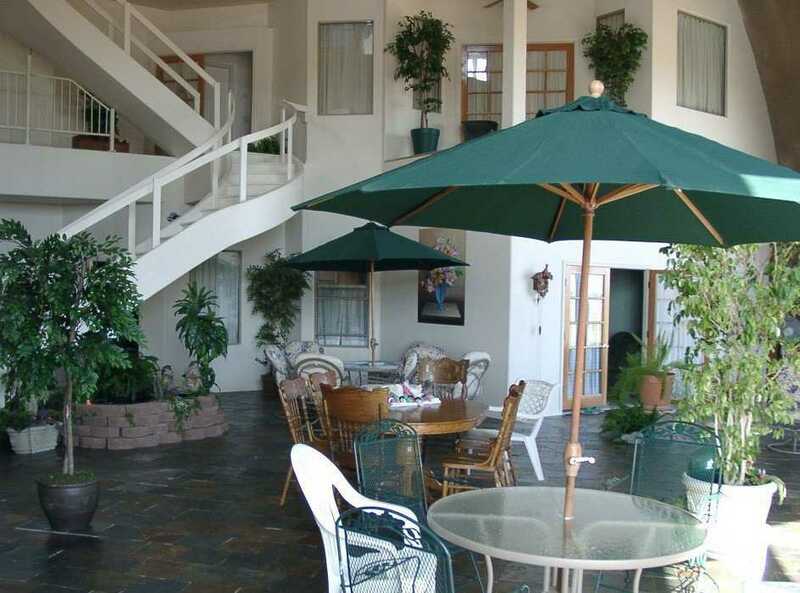 This multi-dome complex is available for tour on October 18, 2013. 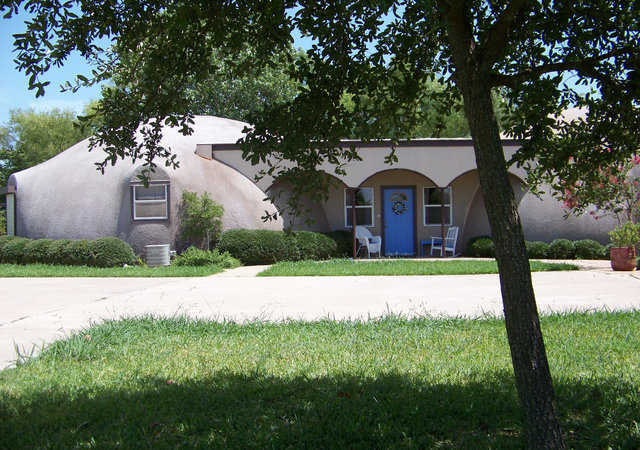 See entire list of commerical domes available or homes available for 2013 National Monolithic Dome Tour. 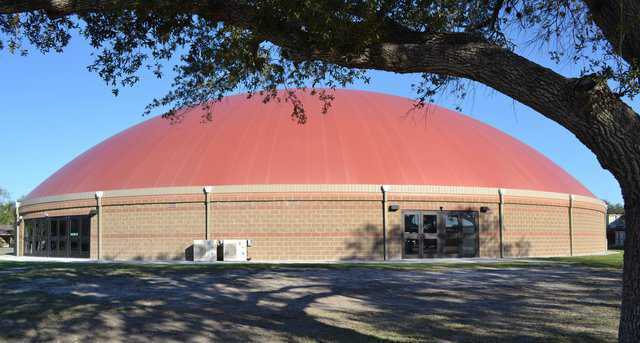 This dome is available for tour on October 19, 2013 (from 8:00am to 4:00pm). 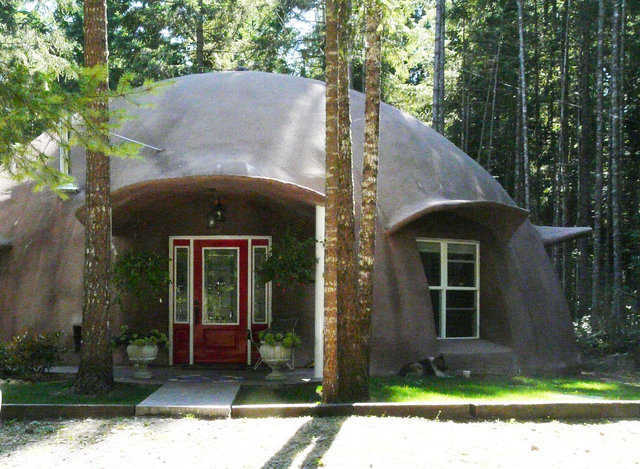 See entire list of homes available for 2012National Monolithic Dome Tour. 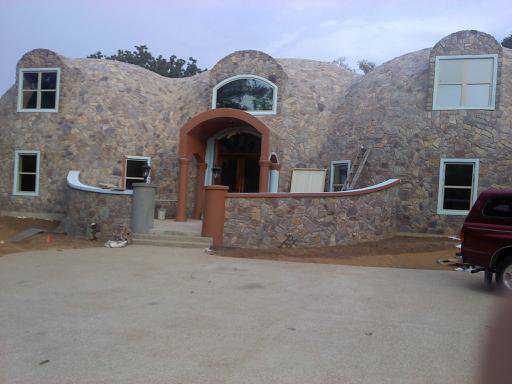 This seven dome complex is available for tour on October 18, 2013. 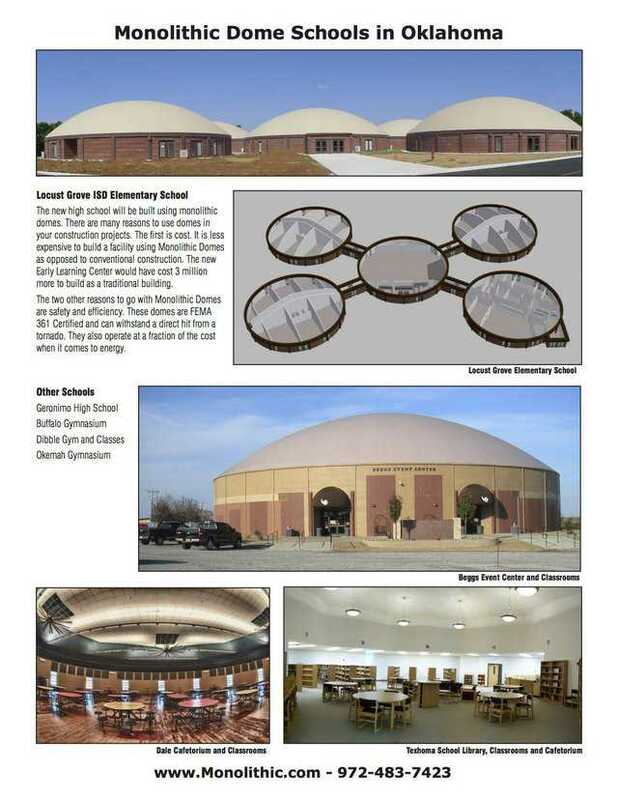 See entire list of commerical domes available or homes available for 2013 National Monolithic Dome Tour. 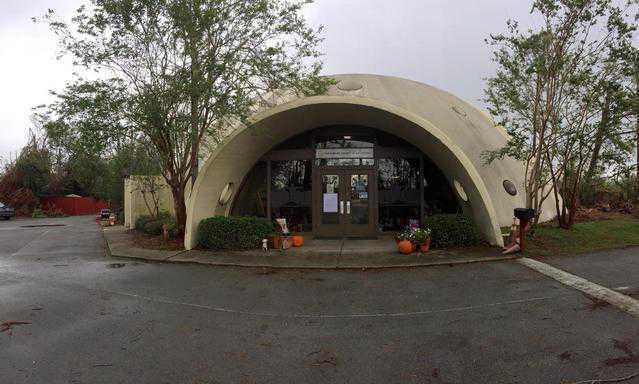 This dome school is available for tour on October 18, 2013. 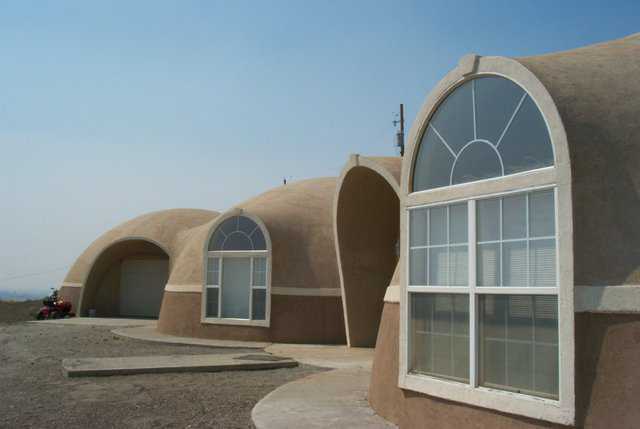 See entire list of commerical domes available or homes available for 2013 National Monolithic Dome Tour. 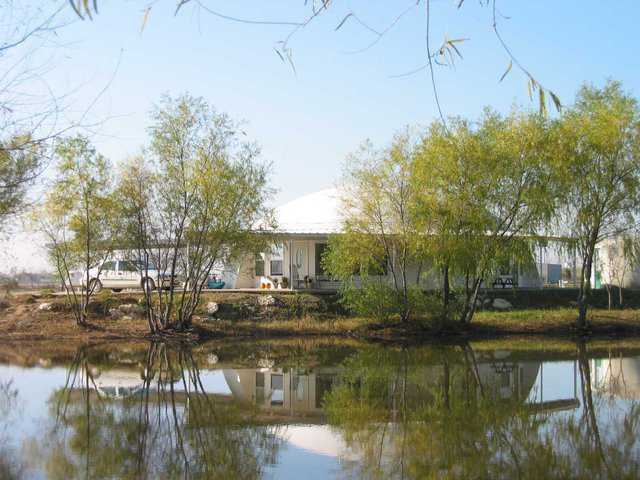 These dome rentals are available for tour on Friday and Saturday, October 18th and 19th, 2013. 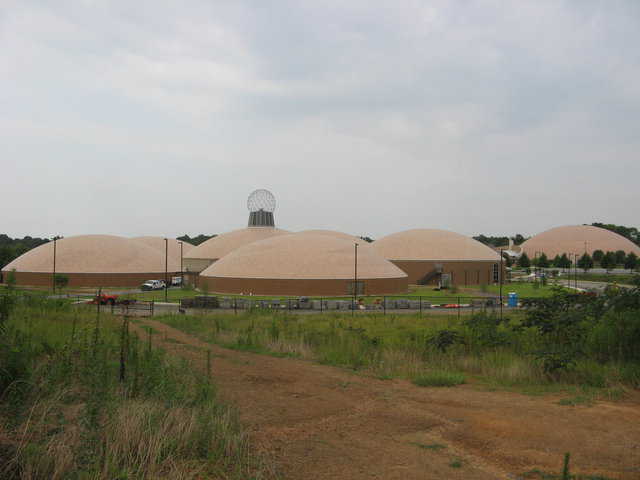 Monolithic Fertilizer Storage for Farmland Industries, Inc. 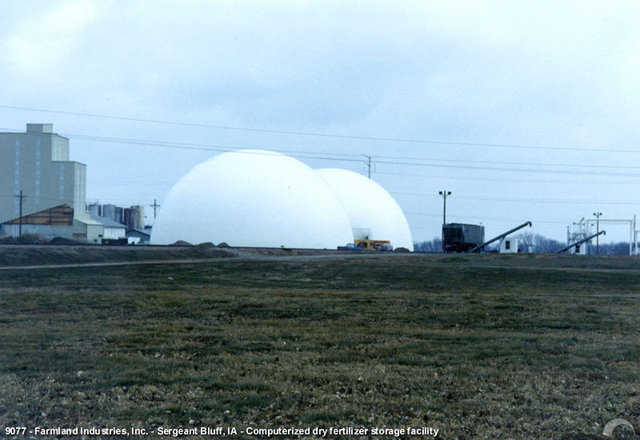 Farmland Industries, the largest cooperative of farmers and ranchers in North America, completed a two-dome facility for storage of dry fertilizer in Sergeant Bluff, Iowa. 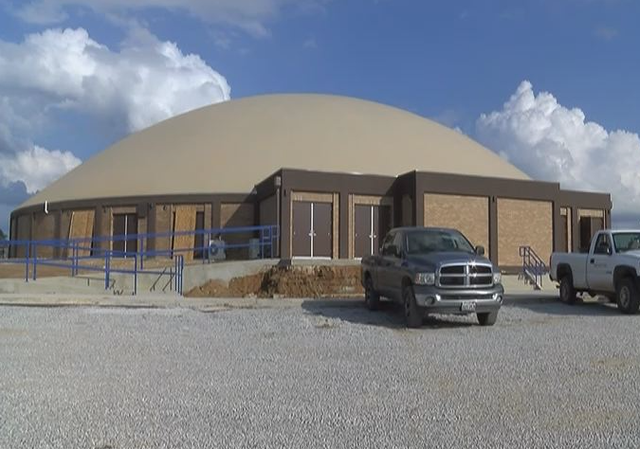 The larger dome is 120’ in diameter and 60’ high, while the smaller is 115’ in diameter and 58’ high. 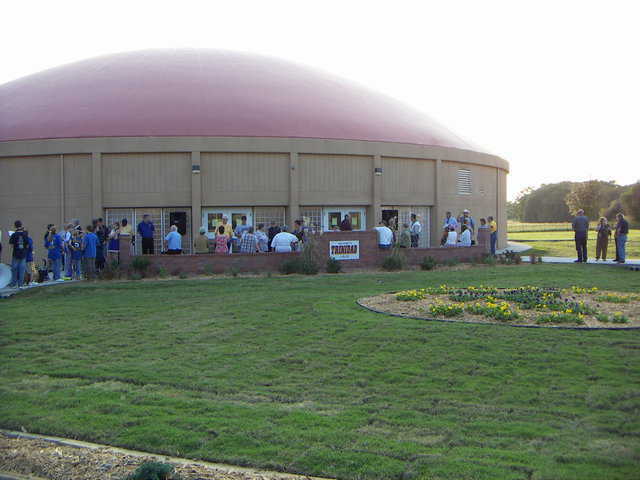 This dome is available for tour on October 19, 2013. 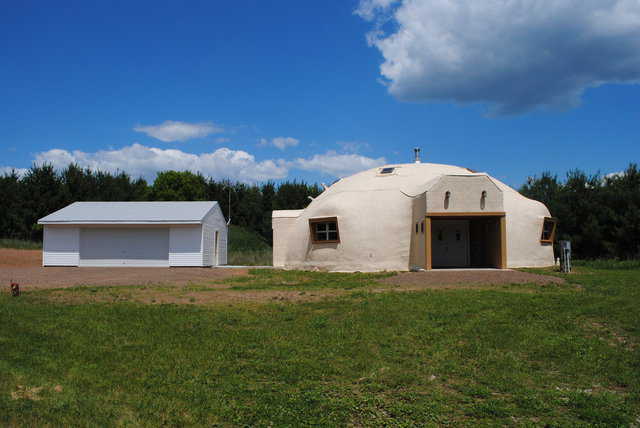 See entire list of homes available for 2013 National Monolithic Dome Tour. An RSVP via email to dwsmith0866@aol.com is required. 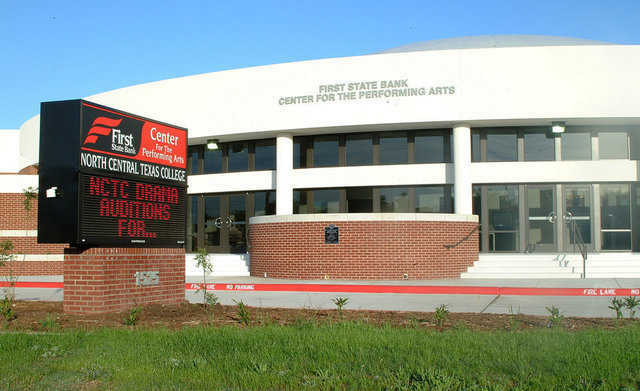 Today’s schools have two relatively new, major problems: 1) How to keep students safe; 2) How to design and maintain a campus that provides what the community needs and does it affordably. 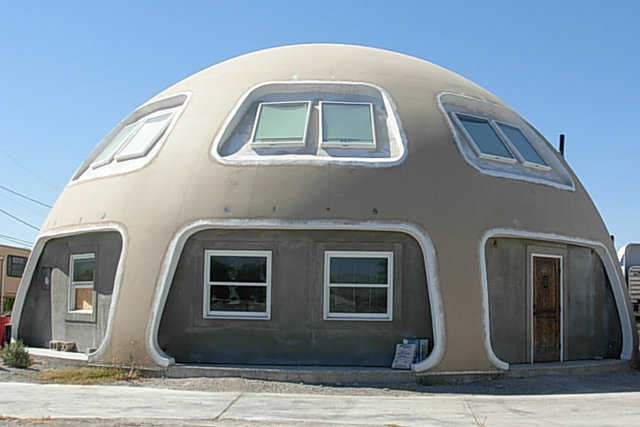 Since the fall of 2007, financing homes, especially Monolithic Dome homes, has become a big problem. The federal government, determined to keep the banks from failing, established new rules for home financing. Those rules helped the banks and some home owners, but they destroyed the progress being made by builders of energy-efficient, greener, better homes. How do we get those rules reversed? 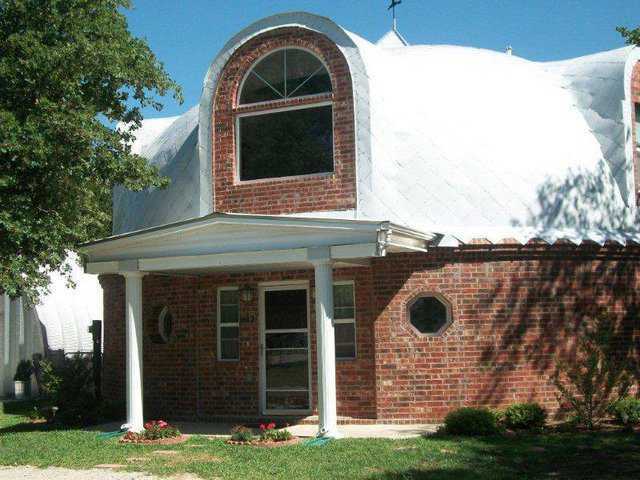 This dome is available for tour on October 19, 2013 from 10:00am to 2:00pm. 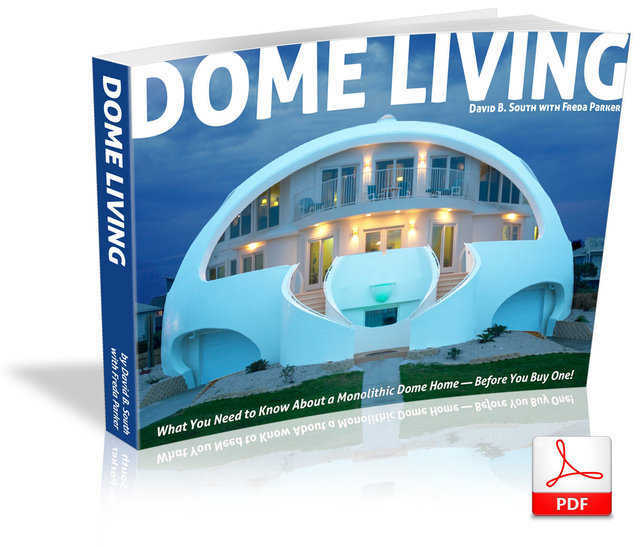 See entire list of homes available for 2013 National Monolithic Dome Tour. 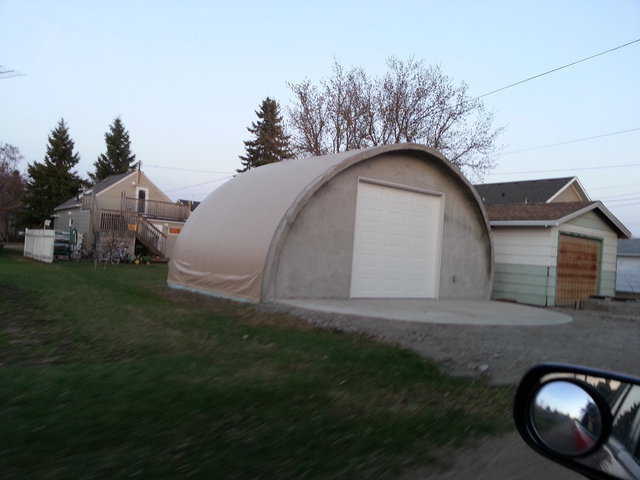 This dome garage is available for tour on October 19, 2013. 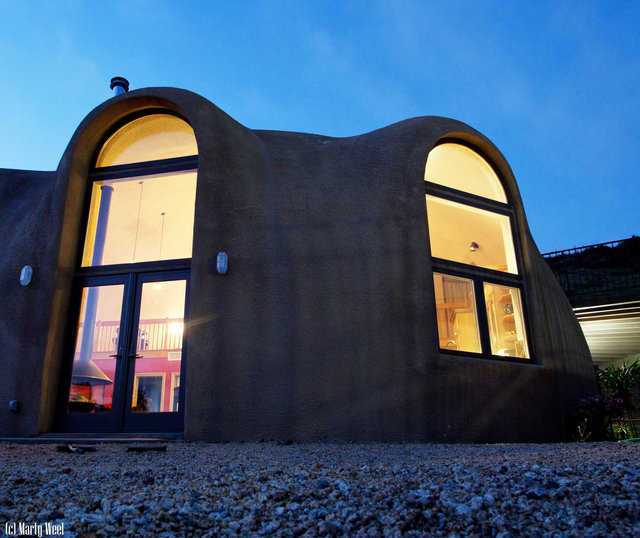 See entire list of homes available for 2013 National Monolithic Dome Tour. 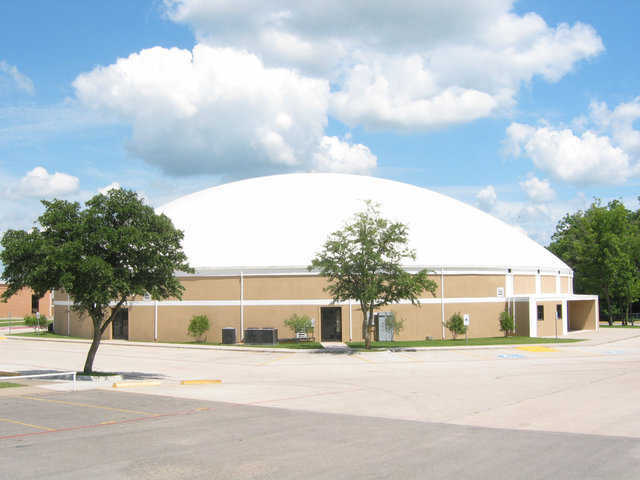 This dome is available for tour on October 18, 2013. 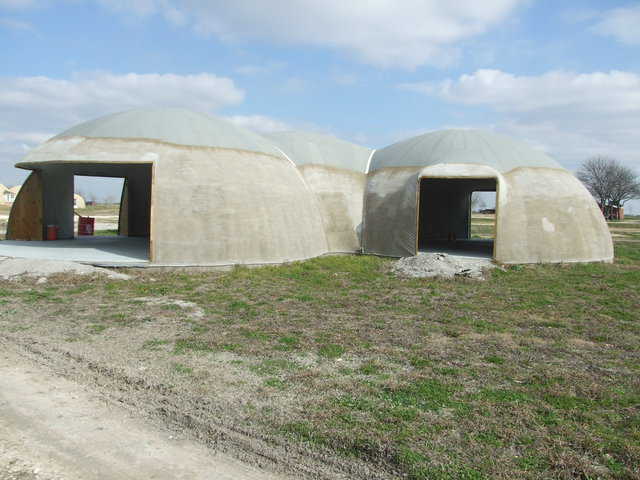 See entire list of commercial domes available or homes available for 2013 National Monolithic Dome Tour. 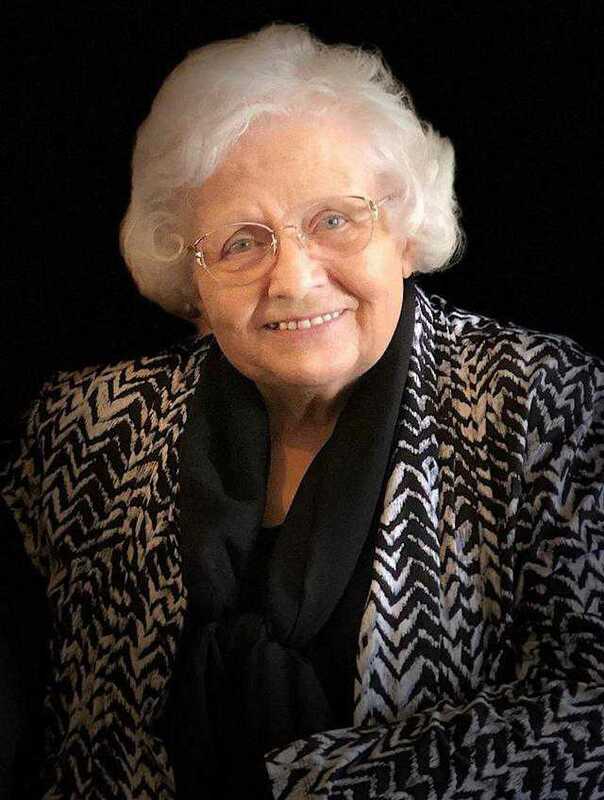 Comedian George Burns once quipped, “Happiness is having a large, loving, caring, close-knit family in another city,” and his audience probably laughed and nodded in agreement. But there’s a unique family of eleven adults in Yuma, Arizona, who — while they might laugh — would not agree. This group — related to one another either biologically, through marriage, or simply through friendship and a shared sense of values — all live at Yumadome.